Reliable Power When You Need It Most. What happens when bad weather strikes and the power goes out? In today’s energy-dependent world, it’s a lot more than just an inconvenience: Electrical outages can stop you dead in your tracks. Lights don’t work. Heating and cooling systems fail. Refrigerated foods rot. Internet access goes down. Electrical garage doors won’t open, sump pumps stand idle, and life comes to a standstill. You can’t even charge your cell phone. If an outage affects your business, your doors close, your register—and your security system—fall silent. Your employees head home and you lose money. 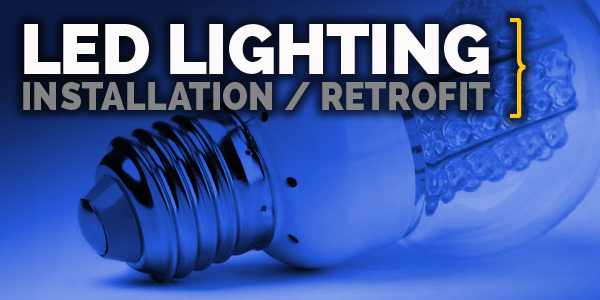 Lighthouse Electrical Service has the answer: Affordable, reliable emergency generators. We sell, install, and service high-quality emergency generators from leading manufacturers. When the power grid goes down, your generator automatically kicks on – and life goes on as normal. We offer purpose-suited emergency electrical generators suitable for almost any size house or business and almost any budget, from small home units to 100,000 kilowatt workhorses. 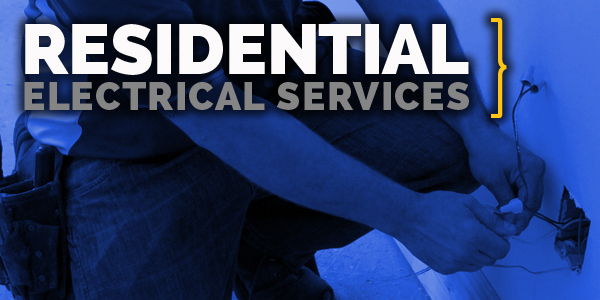 Our expert installers seamlessly integrate your generator into your home or business electrical network, thoroughly test your system, and stand behind your unit after the sale. And the next time heavy weather hits home, relax. Because an expertly-installed Lighthouse emergency generator is about a lot more than convenience – it’s peace of mind. Contact us for a free no-obligation consultation. See Lighthouse Electrical Service in action, installing generators. Is your existing generator performing poorly – or not at all? We’ll be happy to provide a no-obligation assessment – and if needed, we can make the repairs or adjustments required to keep you running at full power. 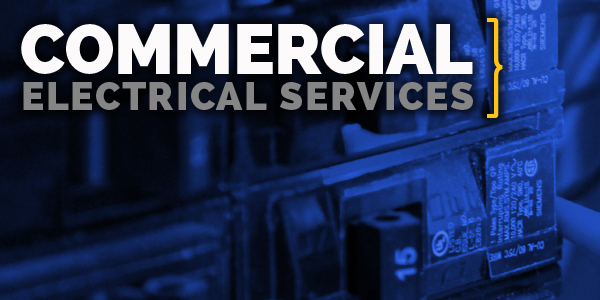 Our skilled generator service specialists can handle any make, model, or size.